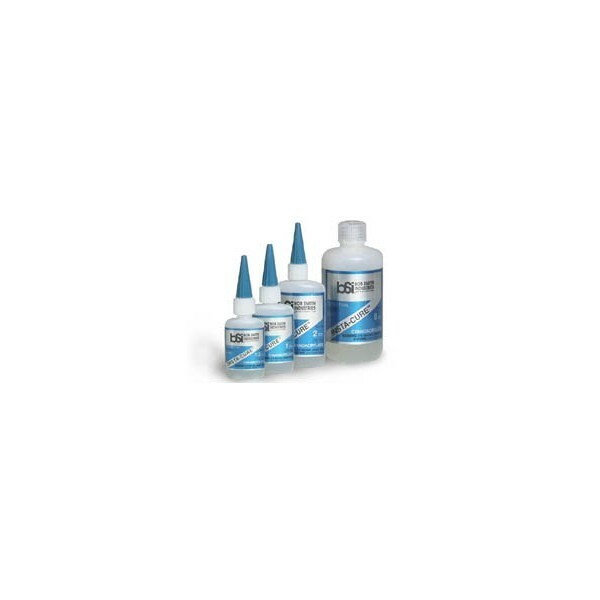 BSI101 Insta-Cure Super-Thin Glue 1/2oz. BSI101 Insta-Cure Super-Thin Glue, 1/2oz. 1/2 oz (14.7ml) size. INSTA-CURE™ has a water-thin viscosity that wicks deep into joints by capillary action and cures in a matter of a few seconds. Surfaces to be bonded must be tight fitting and should be held together while you apply the CA around the edges of the seam.